We have become huge fans of this family-run motorcycle clothing specialist. 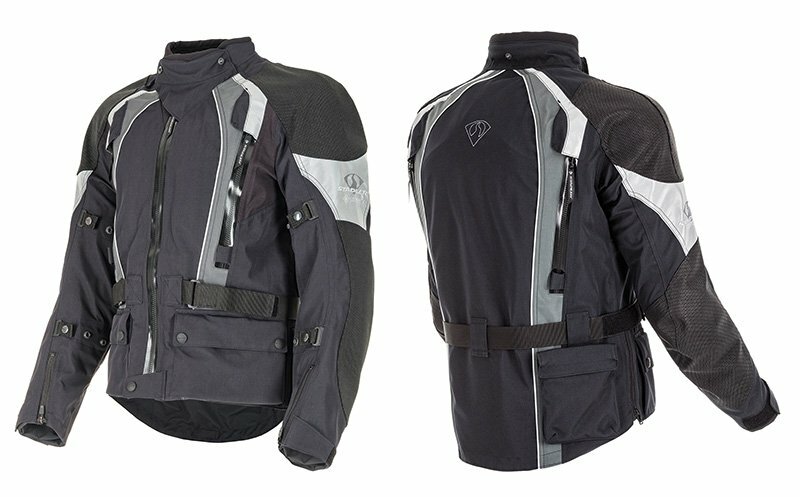 We have been working with them for some 18 months and, in that time, we have become convinced that they make the best quality, most reliable, and most protective motorcycle protective clothing that money can buy. For 2019, we have decided to introduce a new suit, called the Supervent. 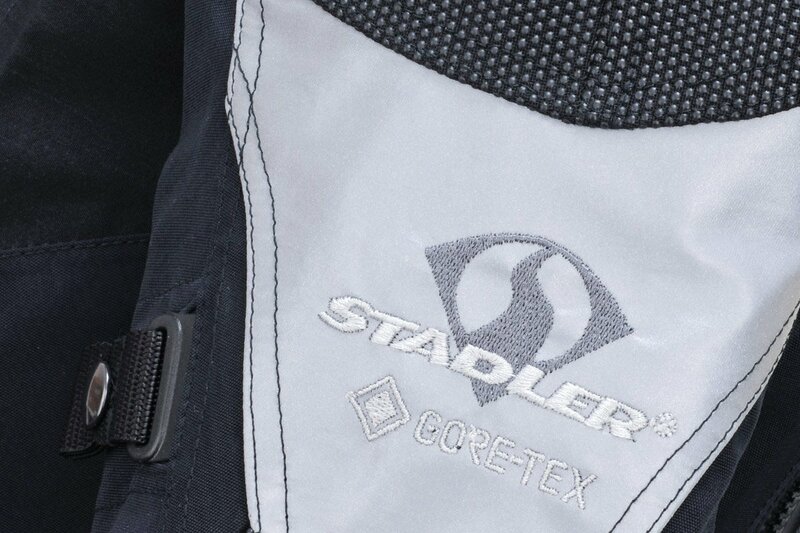 It is the latest CE approved version of a jacket that has been in the range for some years, and that Mr Stadler tells us is the best selling jacket in the range. It is, in many respects, a similar jacket to the 4All Pro that we have come to esteem so highly. You get the uncrushable, internal venting, the same armour that exceeds Level 2 by up to 60%, the same extensive use of highly abrasion-resistant Superfabric, and so on. But it has a few added bells and whistles up its sleeves, and it benefits from some adjustments to fit, that should make it more comfortable to wear. The reason the jacket is called the Supervent is that it is even better vented than the 4All Pro; a jacket that, in this regard, is already in a different league to anything produced by its Finnish rival. The Supervent has slightly long vent zips both front and back. 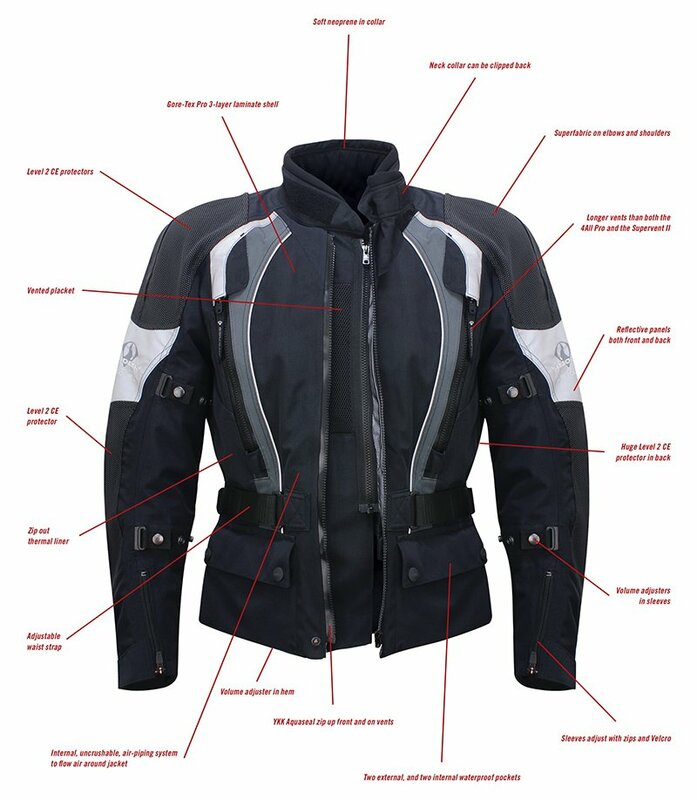 But, importantly, it also has a facility that allows you to ride with the main zip undone, which reveals a zipped-in inner and perforated placket. If you're riding somewhere very hot, this is the Stadler you want. This third iteration of the Supervent was created largely to meet the requirements of the new CE regulations. The old Supervent was one of the safest jackets money could buy, but the new 'CE' requirements meant that certain panels had to be tailored differently. But whilst deconstructing, and then reconstructing, the jacket, Stadler decided to make a number of adjustments to the way the jacket fitted, in order to make it more comfortable. The 4All Pro, it has to be said, is not the world's most comfortable laminated jacket. That accolade probably goes to Rukka's Nivala. And although the Stadler was designed to work on the bike rather than the street, there were some improvements that Mr Stadler felt he could make without compromising safety. The Supervent is, in any case, a slightly sportier fit than the 4All Pro but, with both jackets, the main complaint on fit tended to be a discomfort on the shoulders when not sat on the bike. On the bike, the problem tended to disappear because the armour was shaped to work for the riding position, and not for the eating bacon sandwich/drinking cappuccino position! In some cases, we overcame issue by fitting softer armour. The other issue, not totally unrelated, was that some people found the 4All Pro to be a little tight under the sleeves; that is in the armholes. For the Supervent 3, therefore, Stadler have made two minor adjustments. Ironically, the discomfort in the shoulders was not to do with the shoulder width being too narrow; it was the opposite. By reducing the width of the shoulders on the Supervent 3, Stadler have put the armour more into contact with the shoulder, where it now sits much more comfortably. At the same time, they have also increased the size of the armhole itself. We went to Germany to see the new jacket and, we have to say that it now works better both off, and on, the bike. Does this make the Stadler more comfortable than the Nivala? Probably not; the Rukka is extraordinarily comfortable to wear. But, undoubtedly, the gap has closed. As we have suggested, in most other respects, the Supervent has much in common with the 4All Pro. It still carries a 10 year warranty. Stadler can still offer crash repairs. And the 4All Pro pant is still the matching pant. Which brings us to one final point, which was the achilles heel of the Stadler, although whereas Achilleus couldn't do anything about his weak point, for the Stadler we can. The Stadler is not a particularly warm jacket, and that's because, in Germany, nobody rides in the winter because it's simply too darned cold. We have, in the past, recommended using Rukka's Down-X, duck-down jacket in the Stadler, but Stadler has developed its own version called the Snug. It's filled with 100g/m2 Primaloft Silver wadding. The jacket is windproof, and water-resistant, and the sleeves can be zipped off. 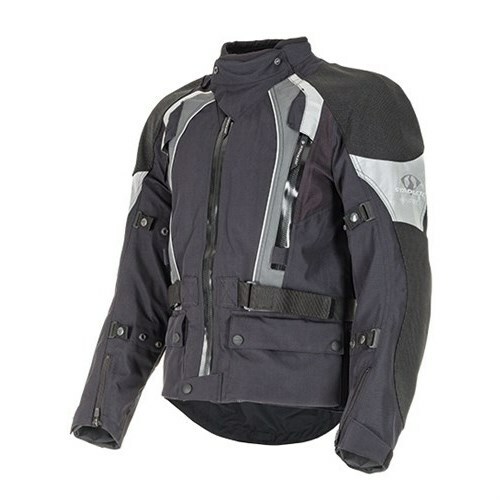 In our view, the Supervent is far and away the best vented, road-riding jacket. Supplement it with the appropriate base layer, and you have a jacket that will be as good as anything in the cold weather too. 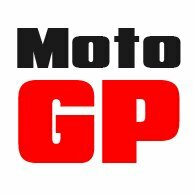 The new jacket will only come into stock in March. We'll let everybody know when it lands. It's certainly worth a look, in our view. 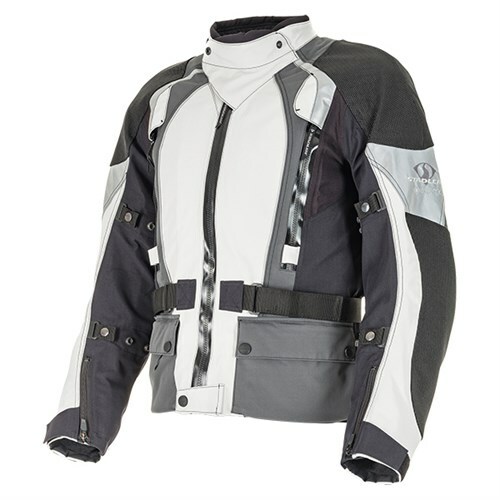 Click Stadler Supervent 3 jacket to shop the Stadler Supervent 3 jacket.